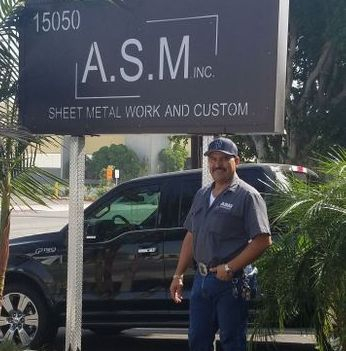 "Our work, quality, and honesty is our service"
"Nuestro trabajo, calidad, y honestidad es nuestro servicio"
American Steel Masters Inc. is a growing company located in the City of Industry, CA. American Steel Masters Inc. incorporated in April 2004. Our team of experts are dedicated to helping you find the perfect product or service you need. We provide you with excellent customer service. We value our work, quality, along with honesty. steel, stainless steel, aluminum smooth and diamond plate, galvanized, cold rolled, hot rolled, hot rolled P&O and many more. All in a wide variety of sizes, grades, and shapes. and many more for your special projects, or anything else you may be working on.